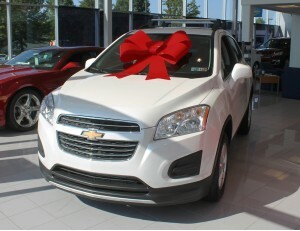 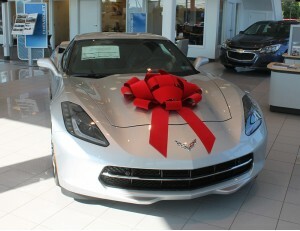 Car Bow Store is America's leading manufacturer of car bows. 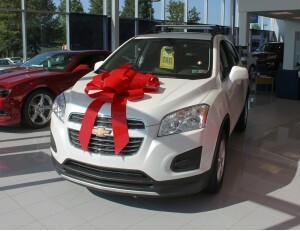 We pride ourselves in producing the finest car bows from materials that are 100% made in USA. 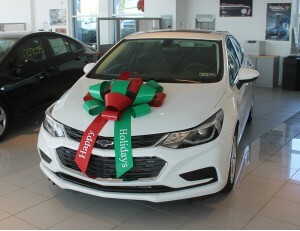 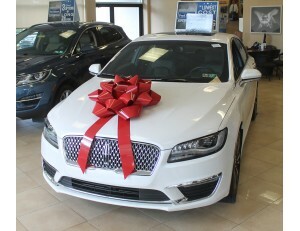 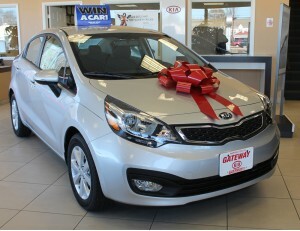 Our bows are a great way for car dealerships to decorate their showroom during the holiday season, and are used all year to decorate cars for gifts, holidays, and special occasion such as birthdays, anniversaries, and graduations - Our large bows offer the perfect finishing touch! 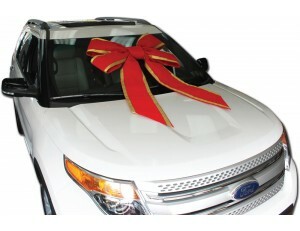 We offer the most complete selection of car bows so that we have the perfect bow for any application. 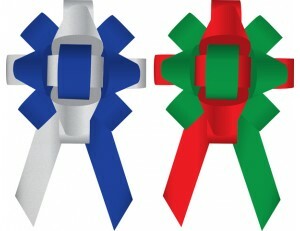 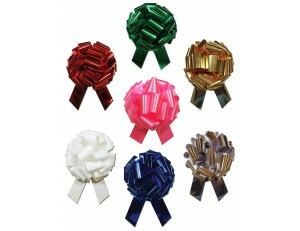 Our popular 30 inch and 22 inch car bows are offered in 12 vibrant, glossy colors to match any color scheme. We also offer our innovative 30 inch velvet bows which are the most affordable and nicest car bow offered in the United States. 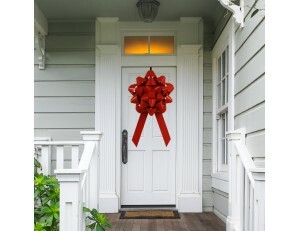 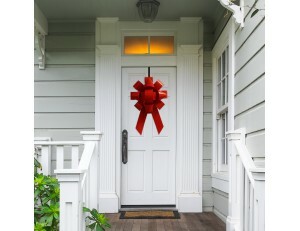 Additionally, we carry our 36 inch velvet windshield bows and our giant 34 inch windshield bows which are perfect for those who prefer to display the bow on their windshield.